Do you like Combat Shooter 3D? Share it with your friends. 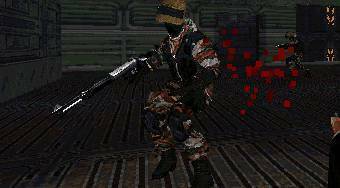 Combat Shooter 3D - an awesome 3D shooter game in the style of a legendary computer game Doom or Quake.